Kenyans on twitter today morning bashed former Kakamega senator Boni Khalwale after his comments that Raila has achieved nothing so far and is standing at ground zero. Khalwale was speaking during an interview with Debarl on amlive. Khalwale reiterated on his earlier statement that after the handshake at Harambee House, President Uhuru has achieve everything he wanted yet Raila hasn’t benefited. The former senator claimed that Raila opted for the handshake not for the good of Kenyans but to build his 2022 political support base. He further claims that his handshake ambitions have remained a dream and as a result, he blames Deputy president William Ruto. “A year after the handshake, Uhuru Kenyatta has gotten 100%+ what he bargained for! Namely unchallenged implementation of his agenda Big-4 in an atmosphere of calm/tranquility/peace. Raila hoped to leverage on it for a 2022 win. He’s still at ground zero! Don’t blame William Ruto!” he tweeted. Netizens were quick to react some claiming that he is broke and is only serving his master Ruto, describing him as a professional beggar. 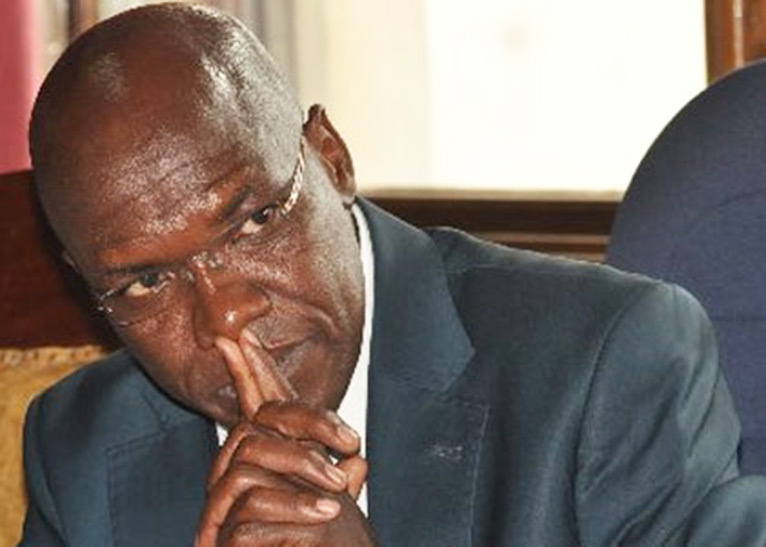 The post KOT roasts former Senator Boni Khalwale for calling Hon Raila a looser appeared first on Kenya Today.